Some tray packers place items in the middle of a tray, and then fold the sides of the tray up around the product. 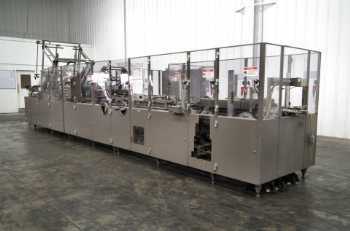 Other tray packers distribute product into pre-folded trays. 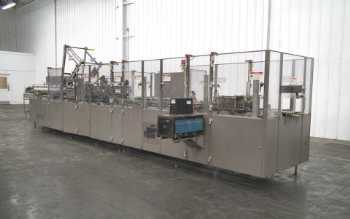 After the items are in the tray, the product and tray may be covered in shrink wrap and sent through a heat tunnel. 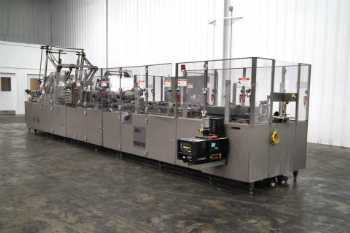 Tray packers are used to pack water bottles and cans.